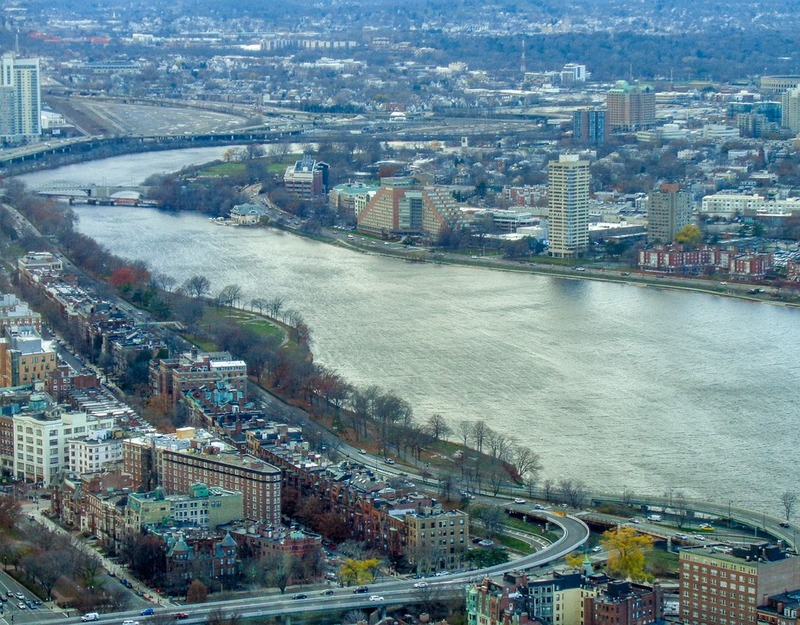 Whether you’ve been living in the city of Boston for years or are just in the area for a visit, the beautiful Charles River is one of the best places to explore. 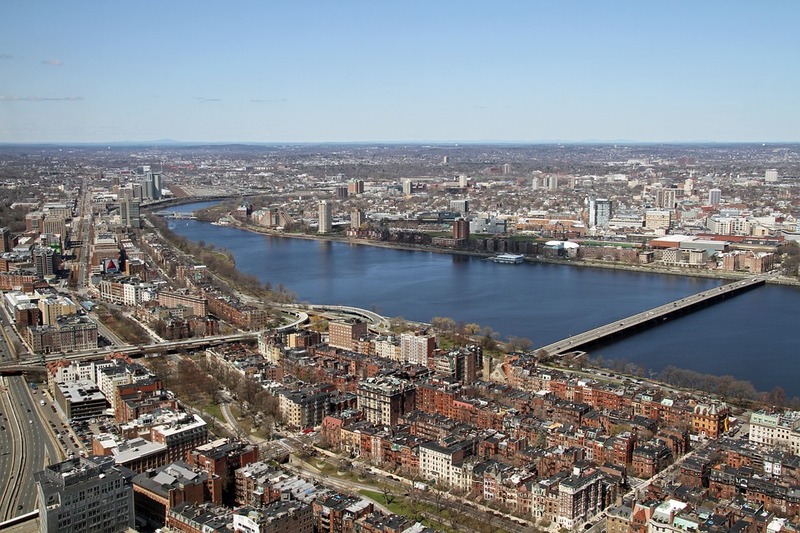 The river stretches over a whopping 80-miles, and has many fun activities and relaxing locations that are perfect for discovering what Boston has to offer.For those looking to spend an afternoon taking in the city’s sights and sounds, here are some of our top picks for things to do on the Charles River. See the city from a whole new perspective by taking a relaxing boat tour. The Boston Duck Tours are a fun way to explore Boston with family and include an 80-minute guided tour along streets, highlighting the intriguing parts of Cambridge that are usually hidden. The Charles Riverboat Tours are also not to be missed, as they feature beautiful sights along the Esplanade, Beacon Hill, and Black Bay neighborhoods. Passengers will also get to see the prestigious city colleges, including Harvard, MIT, and Boston University during this river cruise. Make sure to visit the websites for each of these tours to book your spot in advance! The Charles River Esplanade is a three-mile leafy park on the Boston side of the Charles River. With an easy walking path that weaves along the river, it’s a perfect way to get some fresh air while enjoying the views of Boston. 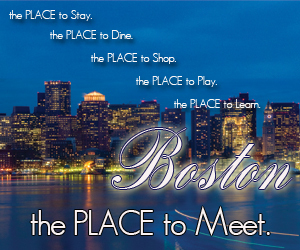 You can start at the Museum of Science, located at Monsignor O’Brien Highway and Storrow Drive, and head towards the Boston University Bridge. The museum is home to an IMAX theater, a planetarium, and interesting exhibitions on electricity and human life, and is great for the whole family. Rent a few kayaks on the Esplanade and enjoy the city views from the river. 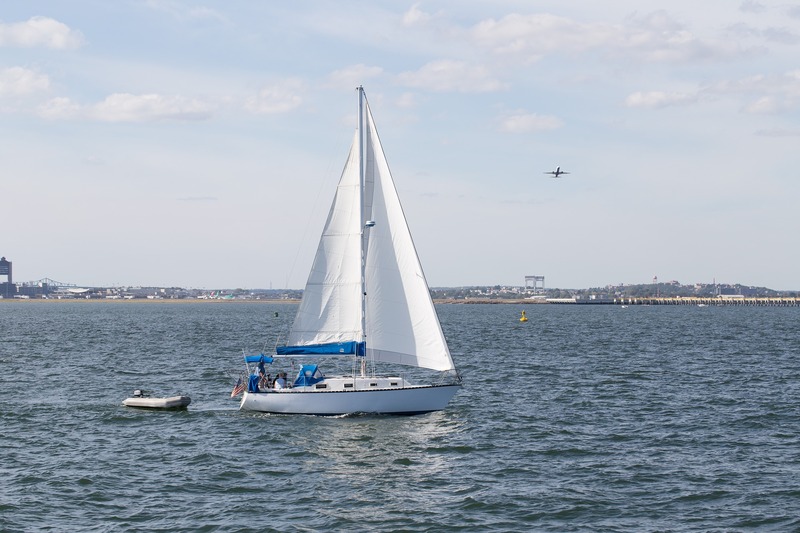 As you near the Boston University Bridge, you’ll pass by marshes, playgrounds, and excellent places to rent sailboats and buy lemonade. 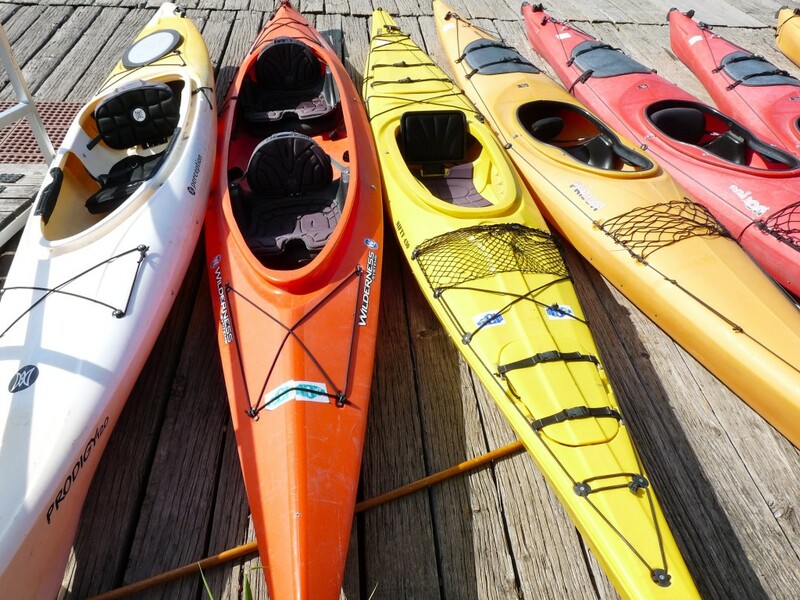 Community Boating is ideal for renting fishing or sailboats, and you can check out the Charles River Canoe & Kayak for paddleboat and canoe rentals. From the water, you’ll be able to see the city skyline, the MIT dome, and even have a chance to go on a five-mile voyage from Kendall Square up to CRCK’s Allston location. For those who are looking for an academic vibe, Harvard Square and Harvard Stadium are both fun places to explore the city of Boston. The Square is home to many specialty boutiques, delicious restaurants, and museums that charming to discover, as well as the impressive Harvard University buildings. It’s also a hub for traditional food festivals, concerts, and other exciting events. The Stadium is a historical arena that was constructed in 1903 and was the first stadium that held American collegiate athletics. 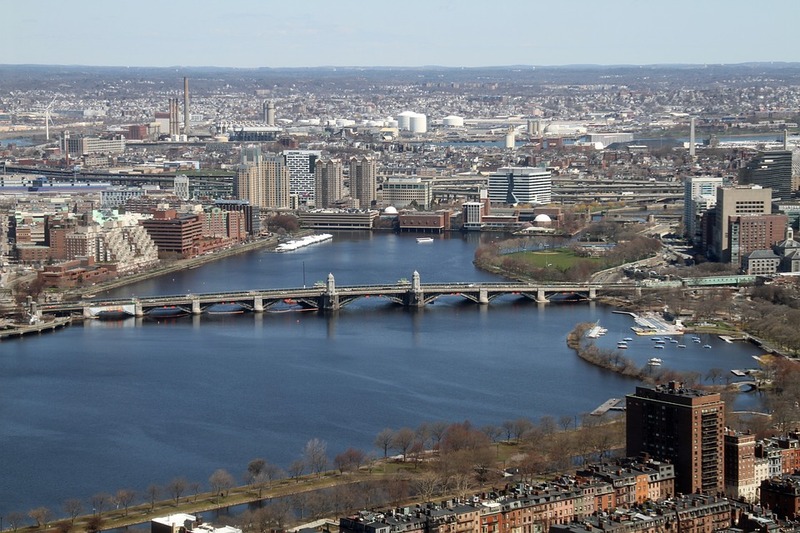 It’s a beautiful sight to see with its close location to the Charles River and is great for sports fans and history buffs alike. We are always looking for sponsorship from local businesses who love our city and who want to play an active role in preserving our beautiful Charles River. If your business would like to partner with us for a future post, please contact Melody at community@charlesriverconservancy.org.